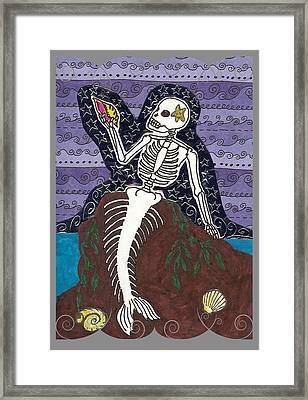 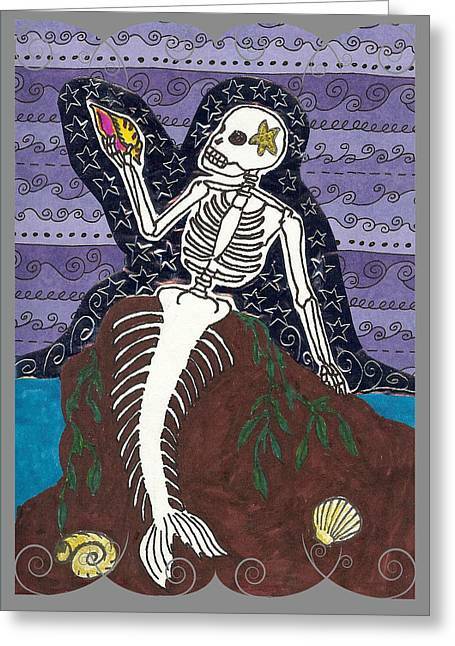 La Sirena is a drawing by Laurie Silva which was uploaded on October 7th, 2010. 'I whispered my wish to the stars and sea, that one day you would return to me... 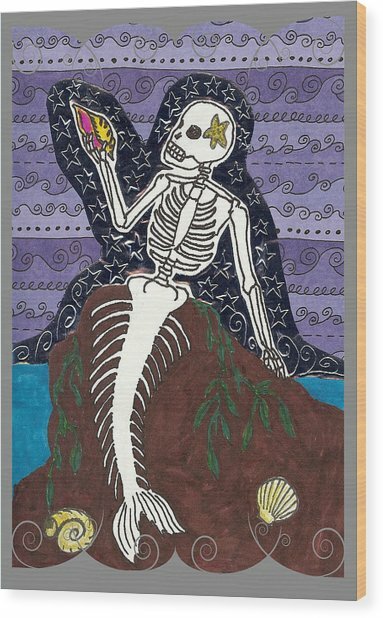 This mermaid has been waiting forever! 'I whispered my wish to the stars and sea, that one day you would return to me..." This mermaid has been waiting forever! 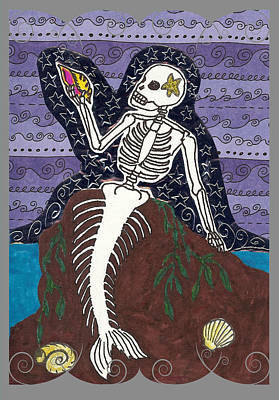 There are no comments for La Sirena. Click here to post the first comment.